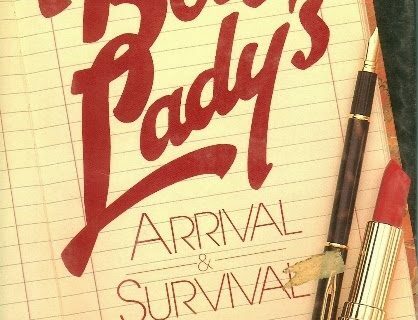 If you remember, we have featured a few of these books (because one book just wouldn’t be enough to fix what is wrong with women). Remember how to figure out your man? Or how about finding fulfillment as a woman through crafts? 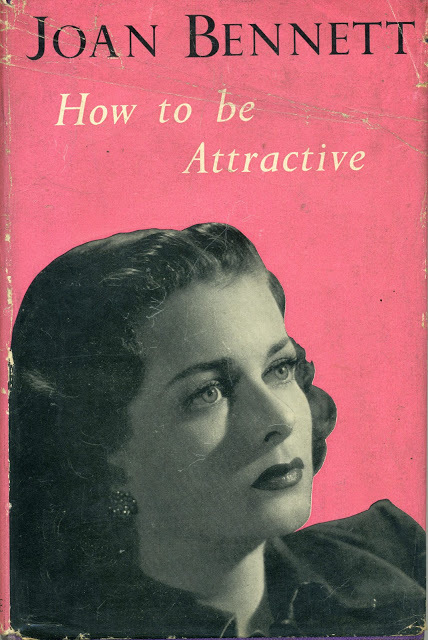 Today’s selection is about making yourself as pretty as possible. Those crazy women libbers want you to be ugly. There is a bunch of self-esteem messages along with all the beauty tips. 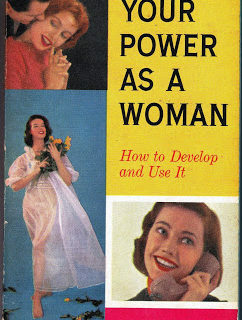 Throughout the book, the author advises that those women libber types don’t know what they are talking about. Every woman wants to look her best! 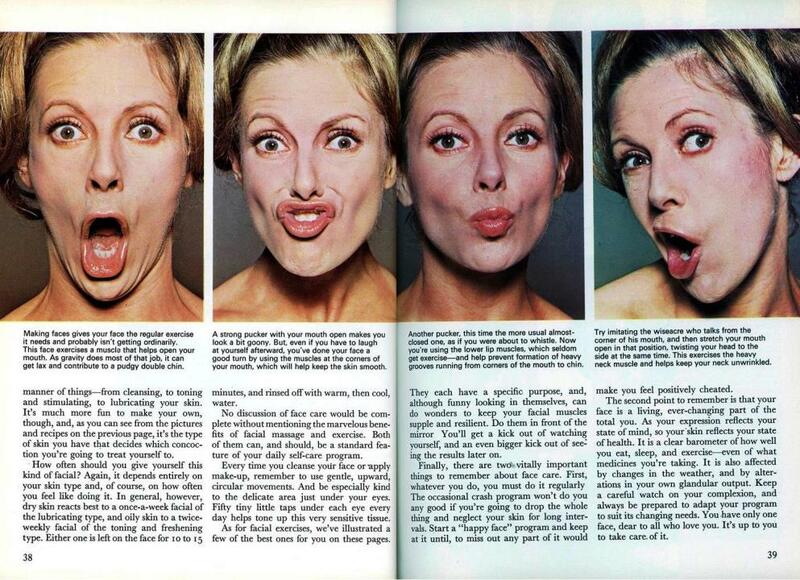 Who doesn’t want to sit in front of the mirror doing facial exercises to achieve feminine fulfillment? ‘The desire to be beautiful. 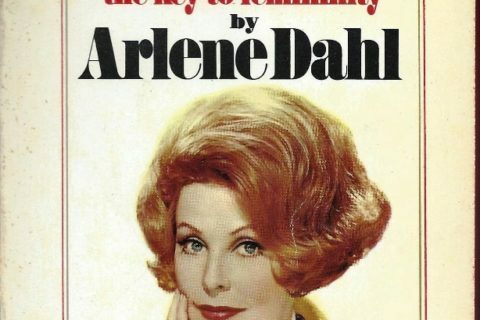 ..seems to be as universal among women as the desire to succeed is among men.’ Nearly did a spit take reading that. Seeing this book made me use more facial muscles to frown than I would have used to smile, but it was worth the extra effort. Anyway I’ve never understood that more-muscles argument. Everywhere else, you’re encouraged to use your muscles in order to keep them slim and trim and nice-looking. But when it comes to your face, you’re supposed to avoid using muscles? Yes, so be quiet and get on with your chores! I don’t understand it either, but I have always been skeptical of such things, especially as it sounds like such a miserable existence. I find the Ohrbach’s ads pretty annoying, and truly, an example of how things have changed. The model “wearing the pants” would now be seen as much more acceptable by many…the model in the middle I would not be surprised to see out on the street…and the third one of a certain age (really? 40?) would be a good candidate for Advanced Style. 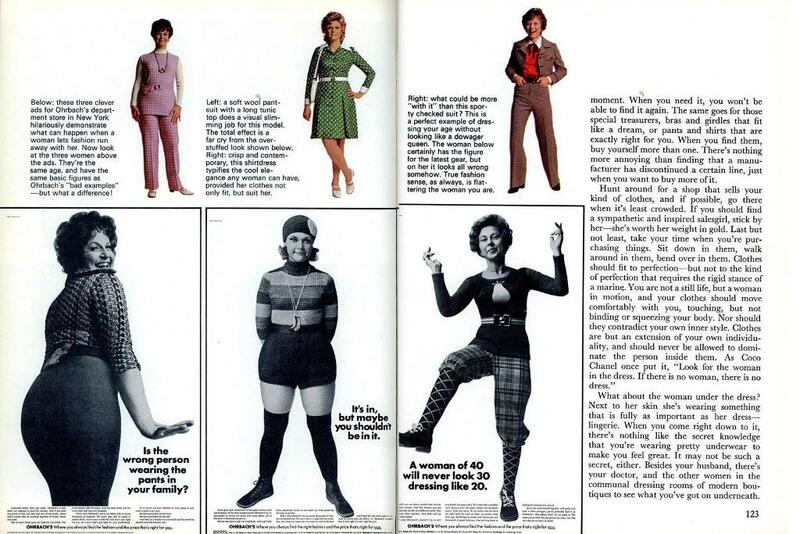 I am 55 though and not sure how many people of any age wore knickers and knee socks. The pear sweater with the belt definitely! 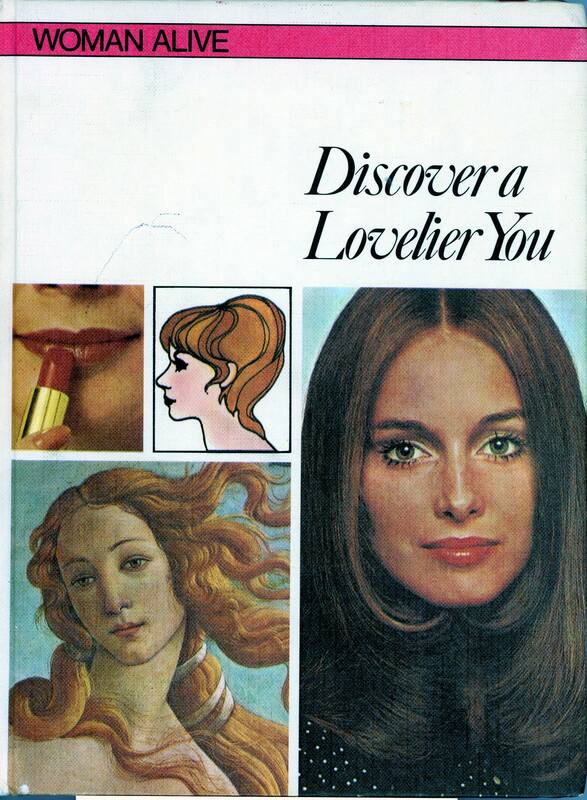 Did anyone else look at the bottom left of the cover and think that the “lovelier you” meant using an outdated version of Photoshop? 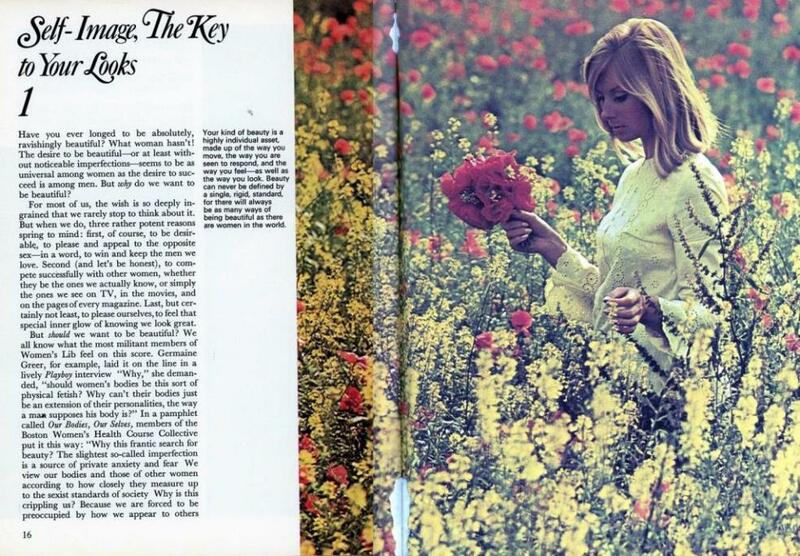 Once, just once, I want to see a picture with a man thoughtfully picking flowers in a meadow. Not staring arrogantly at the camera or admiringly at another person, but doing just what the woman in the first picture is doing. The sad thing is that there was, and probably still is, a market for these books. I think we need to bring back plus fours for women.